An eagle-eyed Twitter user has managed to uncover a never-before-seen image on Apple’s website depicting the company’s elusive multi-device AirPower Qi wireless charger in action. 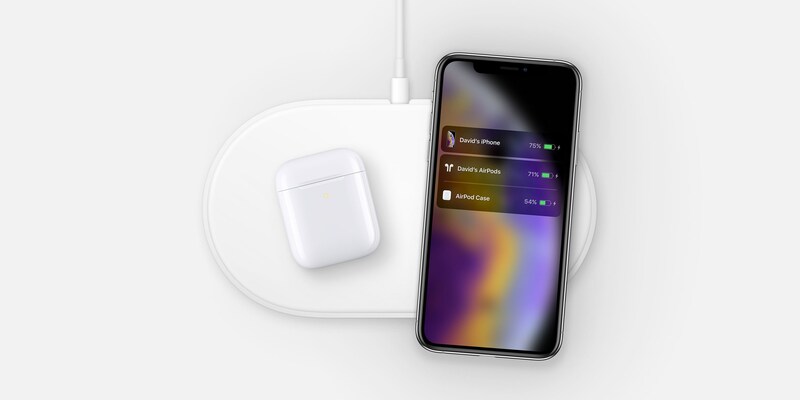 The image shows a top-down view of the charging mat, with a pair of devices rested on it and charging wirelessly: an iPhone XS along with Apple’s new AirPods wireless charging case. Michael Bateman was able to extract the new image from the AirPods page’s source code on Apple’s website in Australia. As noted by 9to5Mac’s Benjamin Mayo, the US version of the AirPods page does not include the same reference to AirPower as found on the Australian site. The image doesn’t show up as the styling isn’t fully formed, but we managed to pull the image straight off Apple’s servers. We’ve mocked up where it is meant to be placed on the page, if it was enabled. Unsurprisingly, the image is meant to directly accompany the marketing copy that describes the how the wireless charging case works. With the new wireless charging case, charging is as simple as placing the AirPods case on a Qi-compatible charging mat. That’s it. The LED indicator on the front of the case lets you know that your AirPods are charging. And when you’re away from a charging mat, you can use the Lightning connector to charge. It would seem that AirPower release could be on the horizon, based on findings in the newest iOS 12.2 beta that sports previously missing support for the unreleased charging mat. Following the AirPods 2 announcement, Apple removed the old AirPower image (which can be seen on WayBackMachine) with an older iPhone X, replacing it with the new image seen top of post, so that’s yet another clue for your right there. AirPower was designed to charge three Qi-compliant devices simultaneously. 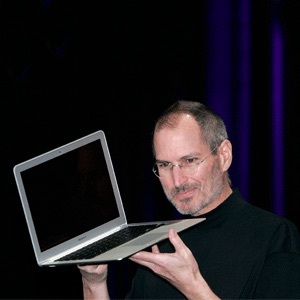 The reason for its delay is thought to be the company’s perfectionism. Engineers are said to have implemented multiple charging coils so that a device can be laid anywhere on the charging mat versus a specific spot. This, in turn, has led to problems with overheating and radio interference and resulted in delays. The company earlier this year approved production of a wireless-charging pad called AirPower, according to people familiar with the matter. It had announced the product in late 2017. AirPower, which would allow users to charge the new AirPods and an iPhone simultaneously, has been delayed by product-development challenges, the people said. Apple typically announces new products within months of beginning production. Apple is holding a services-focused media event on March 25 at Steve Jobs Theater. Are you looking forward to AirPower?